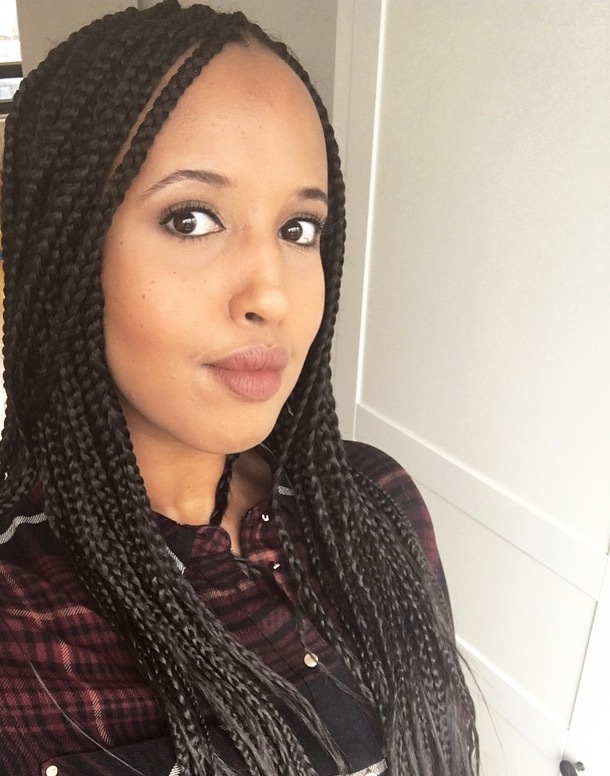 Hanna Ali is a PhD candidate in SOAS where she specialises in African Identity; a theme that features heavily in her creative writing. A former child refugee from Somalia and a full-time citizen-of-the-world, her writings are concerned with unpacking what it means to be lost. Previously published in Scarf Magazine and Case Stories, she was recently short listed for the London Short Story Prize 2016.